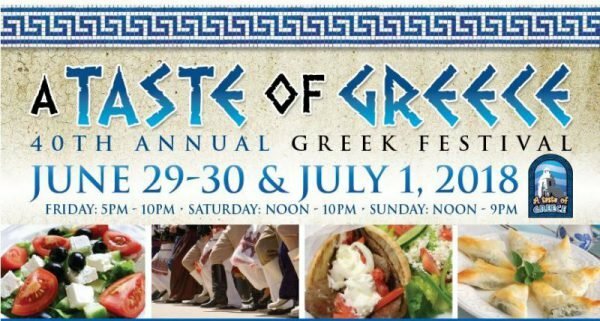 Summer has arrived and so have the numerous Greek Festivals in California for June. Whichever direction you’re driving, from north to south or east to west, a festival is happening across our beautiful state. Stop at any of these terrific sites and grab yourself a bite to eat, while watching one of many Greek youth dance groups performing. I have linked their websites below to their festival pages for more information on entertainment and locations. 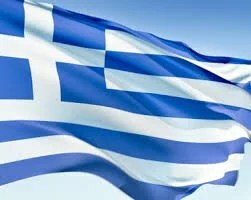 Not familiar with Greek Food? It’s all about the heart-healthy Mediterranean Diet. Mostly, seasonal – inspired dishes such as stuffed grape leaves, salads and spinach and cheese pies. We all love our Greek salads, which happens to be one of the most popular salads we serve. Grilling is also very popular with local octopus, fish and kabobs on coals. And their desserts are the bomb! Buy a selection to take home to enjoy later or you will be sorry you didn’t. You can’t go wrong at any of these local festivals as they offer many traditional favorites. For more information on our Mediterranean Diet, check out my go-to website I love to visit, Oldways. St. Andrew Greek Orthodox, San Luis Obispo,Ca. St. Demitrios Greek Orthodox Church, Camarillo, Ca. © 2018, Mary Papoulias-Platis. All rights reserved.